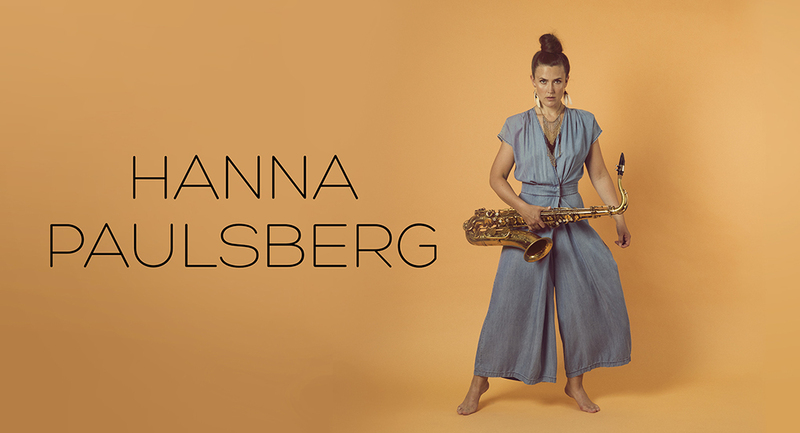 It's been a little quiet for Hanna Paulsberg Concept for a while now, but it is about to change. In may we will play a couple concerts in Norway, and in june we will play at Mandaljazz, Norways most southern festival. Right now we are finalising the booking of a tour we will do come fall, and it also looks like we will record a new album at the end of that tour. So that is exciting, and I am looking forward to it alot!